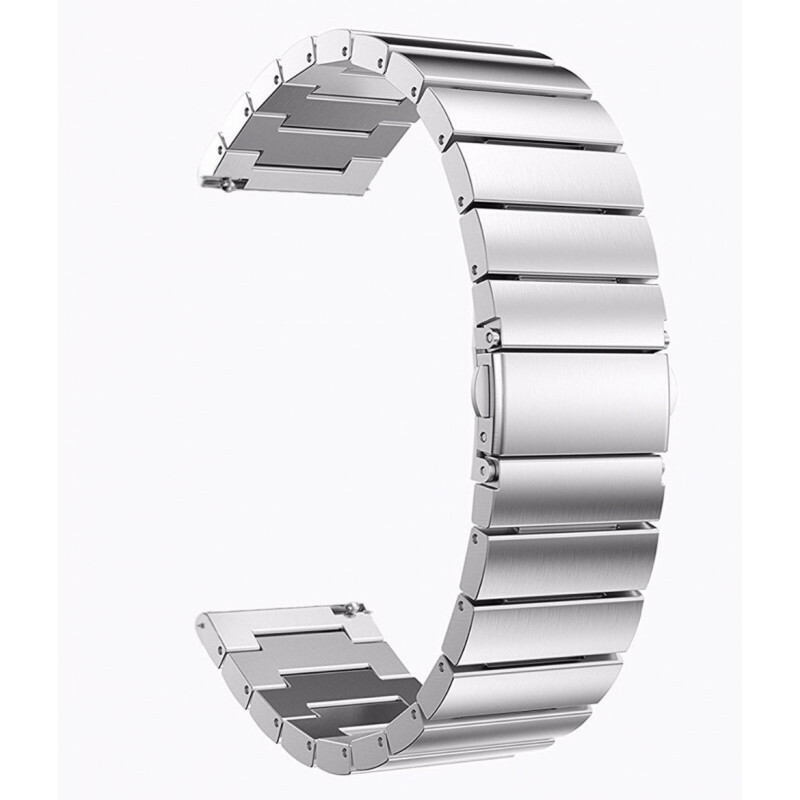 Luxury replacement steel bracelet for Huami Amazfit BIP watch. 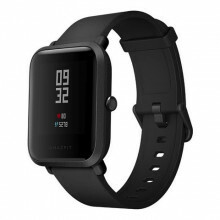 - Precise cutouts for Xiaomi Huami Amazfit Stratos/Pace, very comfortable to wear. No problem for doing in most sports. 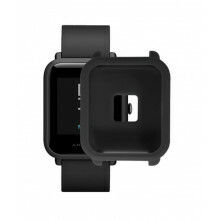 - Easy to Wear ,Install and Remove, Wearing Tightness can be Adjustable; Perfect Protect your Huami Amazfit Stratos/Pace. Attention! 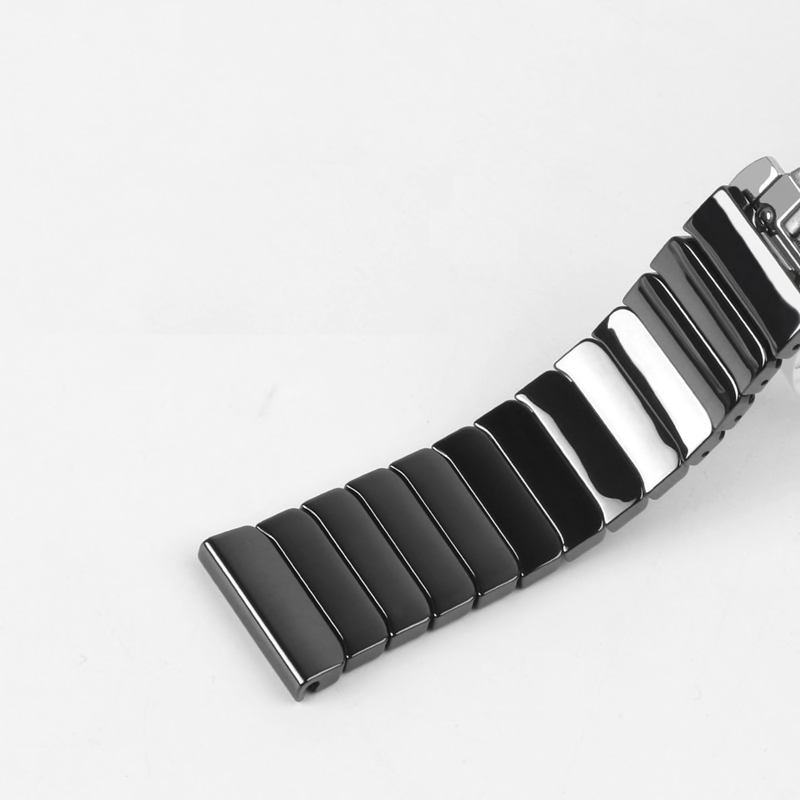 The lengths of the bracelets are different!